This year has witnessed the U.S. Navy debut their “Great Green Fleet,” the first aircraft carrier strike group powered largely by alternative, nonpetroleum-based fuels, the British Ministry of Defence launch a competition to reduce its equipment energy spend and the Pentagon increase its investment in clean-energy technologies, including biofuels development. Could we be witnessing the start of the end of our reliance on “fossil fuel” petroleum? In 2010, the MOD spent £628m on equipment energy and, for every 1p per litre rise in the price of fuel, the MOD’s annual equipment energy bill increases by £13m. These rising oil prices have once again positioned biofuels centre stage as a potential substitute to fulfil our global thirst for fuel. With so many biofuel crops needing to compete for space and freshwater supplies with agriculture, algae are being seen as an ideal, sustainable alternative. Algae can be grown in areas where crops cannot, but until now, it’s been difficult to achieve the scale needed for commercial algal production. Leading international authority on algal biotechnology and head of the Culture Collection of Algae and Protozoa (www.CCAP.ac.uk), Dr John Day, thinks it’s a major step forward. Dr Day has over 25 years’ experience in biotechnology and applied algal research and comments “Commercial confidence in the scalability of algal biofuel production is an exciting step forward in the journey towards sustainable, economic biofuel production using microalgae. Driven by the desire to reduce reliance on foreign countries for petroleum, and the constant pressure to reduce costs, Governments are taking sustainable fuels very seriously. (A recent report highlighted that Pentagon investment in green technologies rose to $1.2 billion, up from $400 million, and is projected to reach $10 billion annually by 2030.) 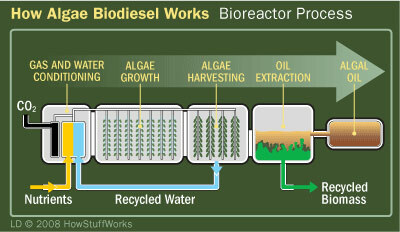 The Pentagon’s Defence Advanced Research Projects Agency (which finances and monitors research into algae fuels,) says it has now managed to produce algafuel for $2 per gallon and that it will produce jet aircraft quality algafuel for $3 per gallon by 2013. 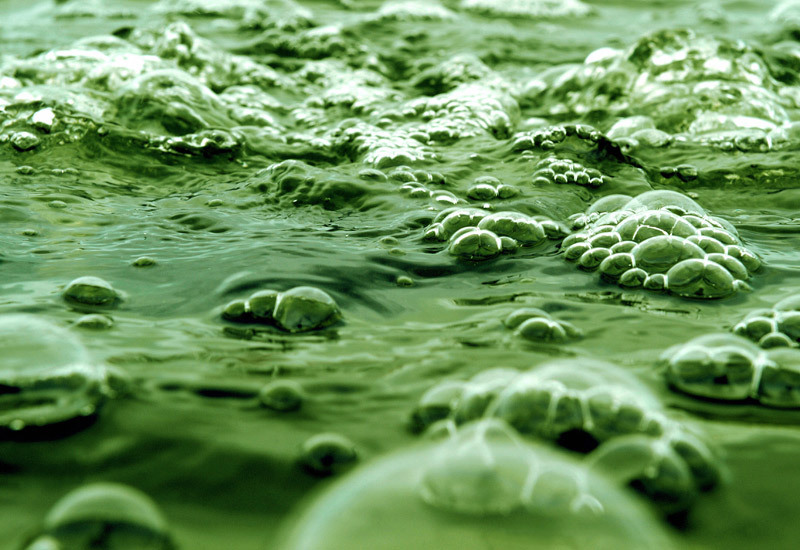 Unsurprisingly, commercial aviation companies around the world are also taking an interest in algae biofuels to reduce their own costs and carbon footprints. As interest grows and more funding becomes available, the industry is blossoming and more skilled people are needed. Could we witness a global shift to sustainable fuels in our lifetime? We certainly hope so.